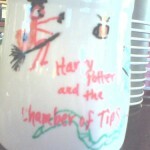 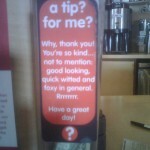 I’ll admit, I rarely tip unless I don’t feel like carrying around the 14 cents that the barista gives me. 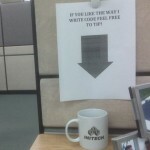 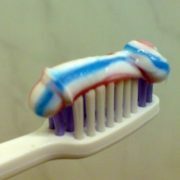 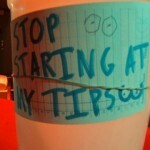 It’s not because I don’t want to, I just haven’t been given the proper incentive. 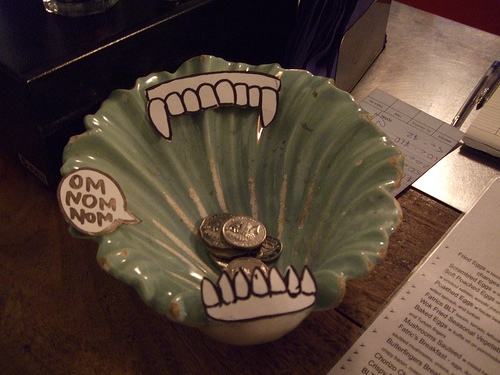 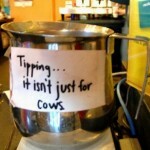 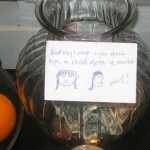 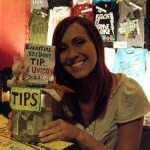 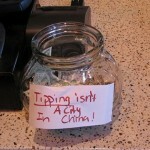 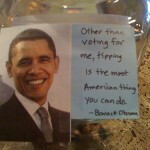 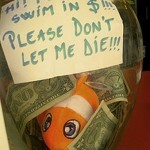 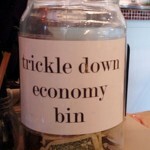 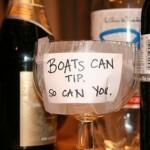 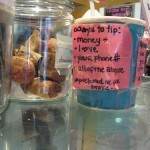 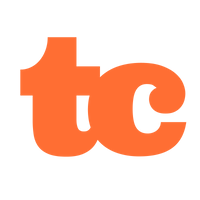 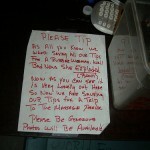 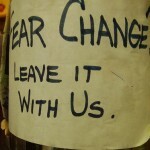 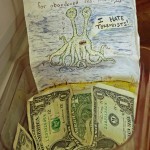 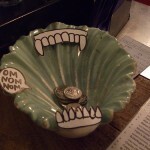 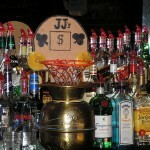 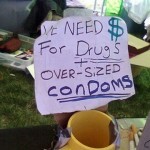 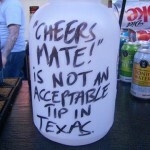 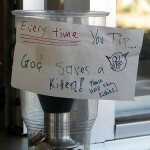 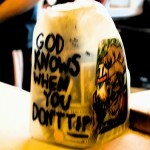 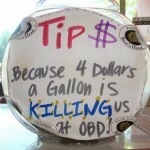 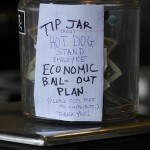 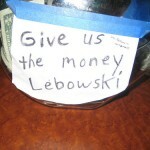 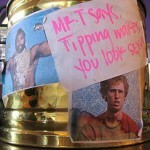 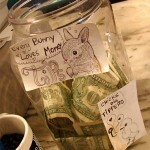 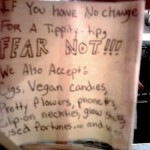 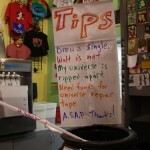 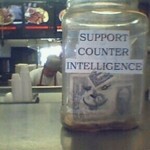 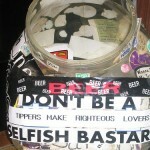 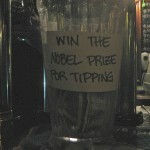 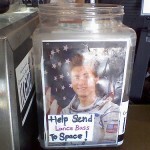 Here are 35 tip jars with uummph that deserve your spare change.